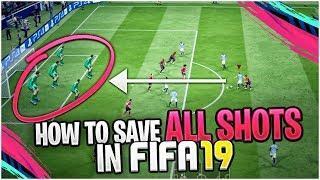 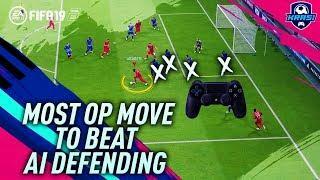 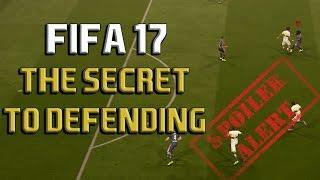 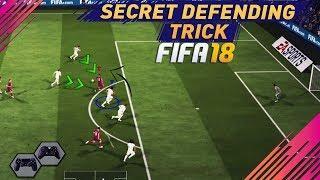 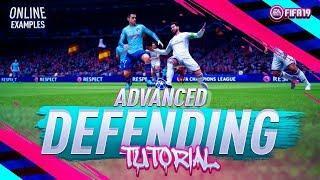 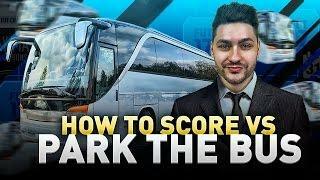 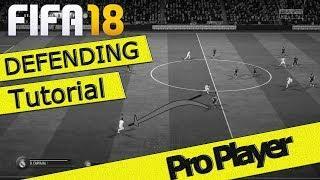 ﻿ FIFA 19 ULTIMATE DEFENDING TUTORIAL! 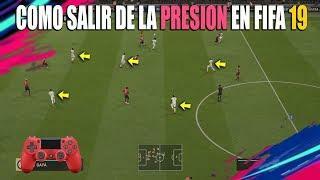 HOW TO PRESSURE, IMPROVE TACKLES, & INCREASE INTERCEPTIONS! 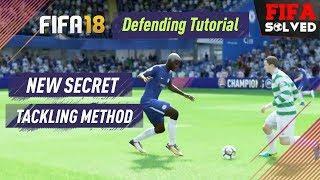 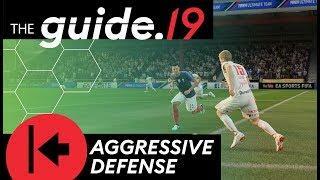 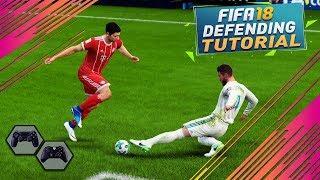 FIFA 19 Ultimate Defending Tutorial - How to Pressure, Improve Tackles, & Increase Interceptions --- Can we get 2000 likes? 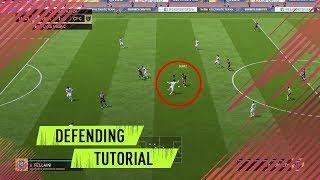 This video includes the FIFA 19 Ultimate Defending Tutorial - How to Pressure / Improve your Interceptions & Get better at tackling for both the xbox & the ps4. 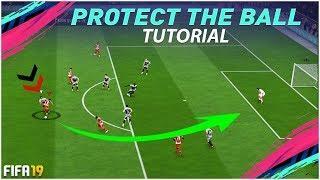 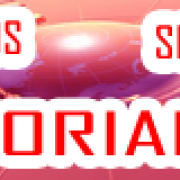 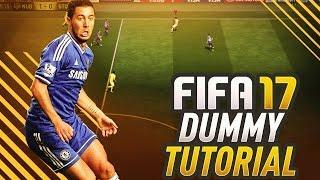 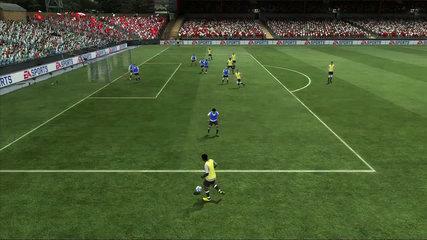 My tutorials always apply to both H2H & FUT -- Do you want more Defensive Tutorial Breakdowns? 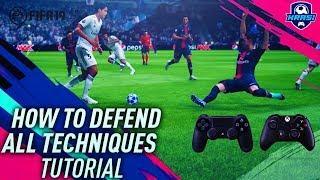 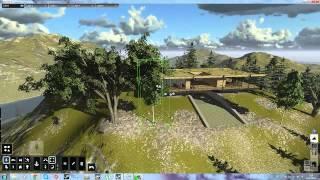 Count on Defensive Tactics comin' soon with OVVY aswell! 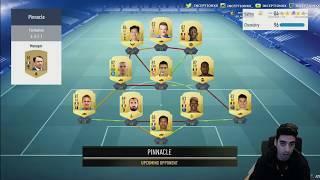 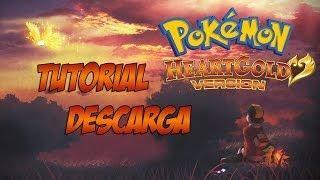 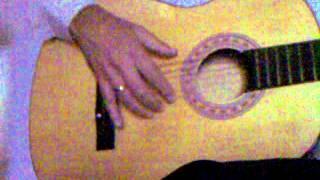 Let me know what you think my BEAUTIFUL PEOPLE!